Those of us who have worked diligently to bring auto portability to fruition have intuitively known it’s value in preserving small-balance retirement savings. Still, it was highly gratifying to have this view confirmed by the analysis presented in BRT’s white paper. As background, auto portability, in the form of RCH Auto Portability was first implemented in July 2017, for a large plan sponsor in the health services sector. Importantly, it resulted in the execution of the industry’s first fully automated, end-to-end transfers of retirement savings from an accountholder’s safe harbor IRA into their active plan accounts. The BRT white paper documents the results and findings from the initial launch in July through October 2017. During that time, over 400 participants consented to have their safe harbor IRA balance automatically rolled into their active 401(k) plan account. 15% of participants with matched accounts responded to the roll-in offer. This rate is significantly higher than direct mail solicitation and, as the BRT study points out, a strong indication of pent-up demand. 91% of the participants who responded gave their consent to the roll-in transaction, and their savings were consolidated in the health services provider’s 401(k) plan. Only 9% of participants chose to opt out of the program, with a majority of them choosing to cash out their accounts. The elimination of friction made the roll-in decision easy and cost-effective for even the smallest account balances. Of all the account balances that were consolidated through a roll-in, 56% were less than $1,000, demonstrating that when given the choice, participants preferred to retain these balances—and didn’t want them automatically cashed out of plans. From our point-of-view, these results completely upend the notion that small-balance accounts are somehow “expendable.” Instead, it shows that these accounts can be effectively “recycled” into America’s 401(k) system, if participants are simply provided with an easy choice. It’s important to note that the initial implementation of auto portability relied upon affirmative consent, which required a cycle of notification, as well as an affirmative response. It’s Mr. Cormier’s contention that the use of negative consent (i.e., an “opt-out” process) would serve to enhance the already-impressive results from the study period. We agree. 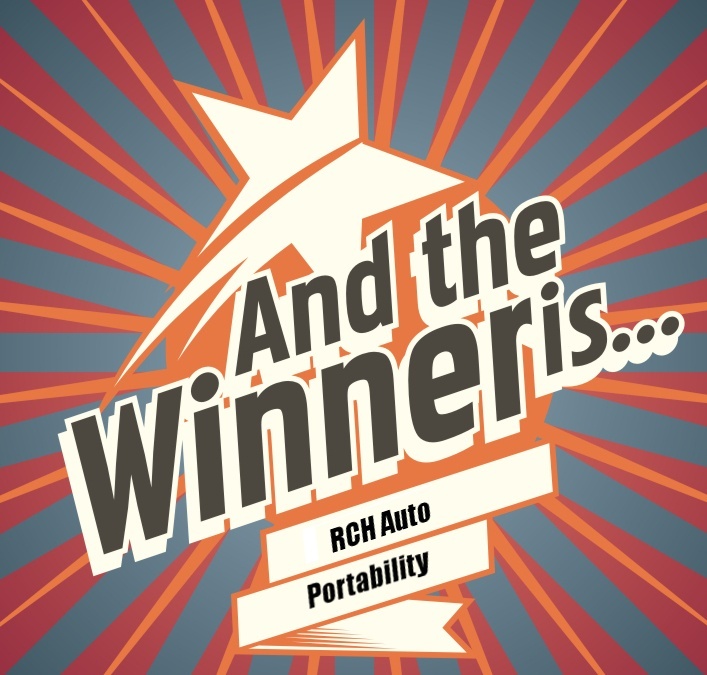 As RCH Auto Portability continues to operate, we look forward to its continuous improvement, to its expansion, and finally to its widespread adoption. Finally, it will certainly remain the focus of our strategic mission: to preserve the retirement savings of millions of hard-working Americans.